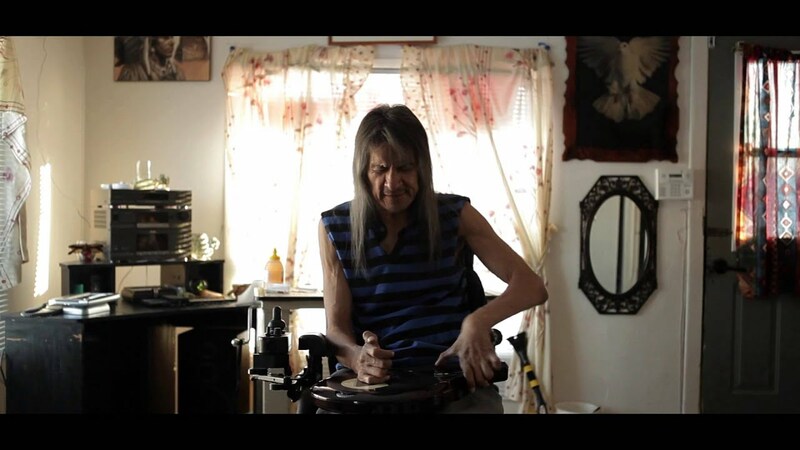 Bryan Chief began playing music in 2000, when he was offered a Qchord (or Omnichord), an instrument he was able to play despite the fact he's lost most feeling in his hands after a car accident that left him paralyzed from the waist down. Music became a way for him to meditate and "break loose" from his wheelchair, if only for the duration of a song. The aerial tone of his music highly reflects on that spiritual approach. 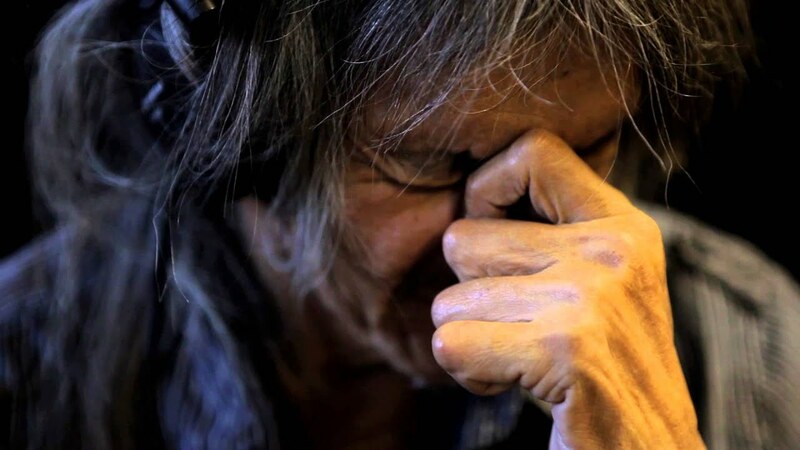 Bryan was first introduced to us through the Wapikoni Mobile project in Timiskaming in 2013, when he delivered a powerful testimony to the youth about the risks of drug and alcohol abuse, in his film "C.H.I.E.F". When Musique Nomade visited Timiskaming, it was clear that Bryan's art could not be overlooked. Bryan's music is always spontaneous, he doesn't like to do the same thing twice. He can only go forward, as he says. He wants to share his music with the world, as he feels that if it healed him, it might also heal others.